Online engagement has increased, which brings an increase in online fraud and identity theft. And online fraud continuously evolves as fraudsters attempt to stay ahead of system checks. VIX Verify has teamed up with ACI ReD Shield to present greenID™ Alert. 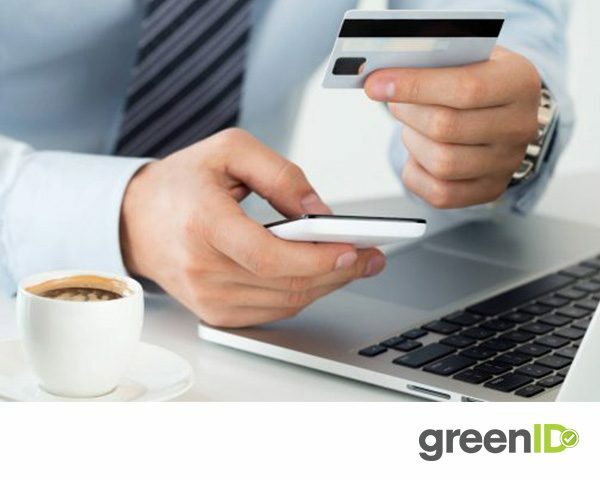 greenID™ Alert checks against current fraudulent activity registers and gives you options during onboarding to make calculated decisions. Device fingerprint data and registration data is checked against suspicious activity indicators to determine the level of risk involved in the transaction. Immediate decisions such as accept, challenge or deny can be made in real time to help prevent fraud. Customer’s awareness is not impacted by suspicious activity assessed without requesting additional data. Greater control over transactions allows you to prevent registrations and/or investigate those who present the risk of fraudulent activity. For confidential information about fraud detection, contact us here.